BMW’s first electric car – the i3 hatch – is bound to get another technology update in 2018. After a battery pack upgrade in late 2016, the i3 will improve its electric range in 2018. The last year tech-refreshed i3 features a 94 Ah battery pack which has increased the operating range measured, under the official NEDC test cycle, by more than 50 percent, from 190 kilometers (118 miles) to more than 300 kilometers (186 miles), while real-world driving range is increased to a maximum 200 kilometers (124 miles) on a single battery charge, even in adverse weather conditions with corresponding air conditioning or heating requirements. 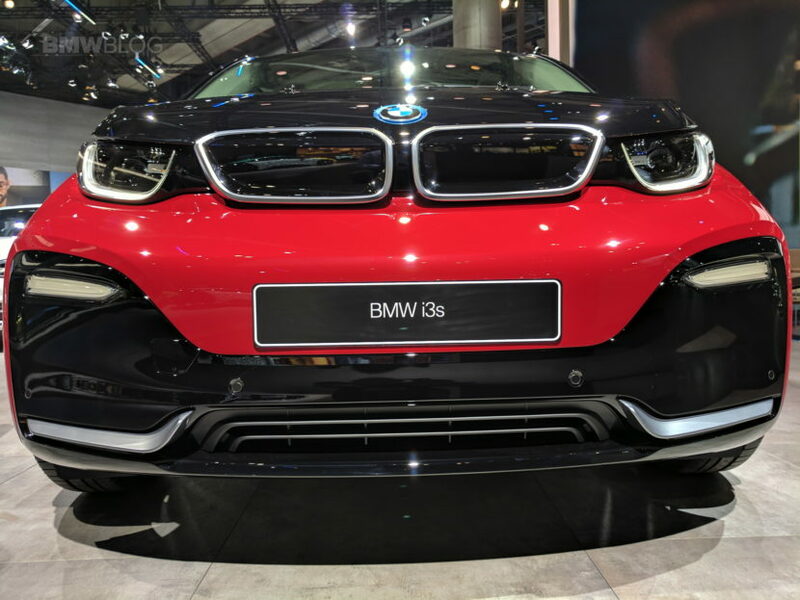 Earlier this summer, a source close to BMWBLOG confirmed that the new update will take place in 2018 which will bring the capacity of the battery expressed in ampere hour (Ah) to 120 or the equivalent of approximately 42.5 kWh. The current 2017 i3 has a 33 kWh capacity. An increase in capacity from 96 to 120 Ah would mean an increase in range of 25 percent, assume voltage and weight of the battery remains the same. At the same time, the high loads will be more efficient in this battery pack, so it will have better discharging curve, therefore leading to a higher than 25 percent range increase. 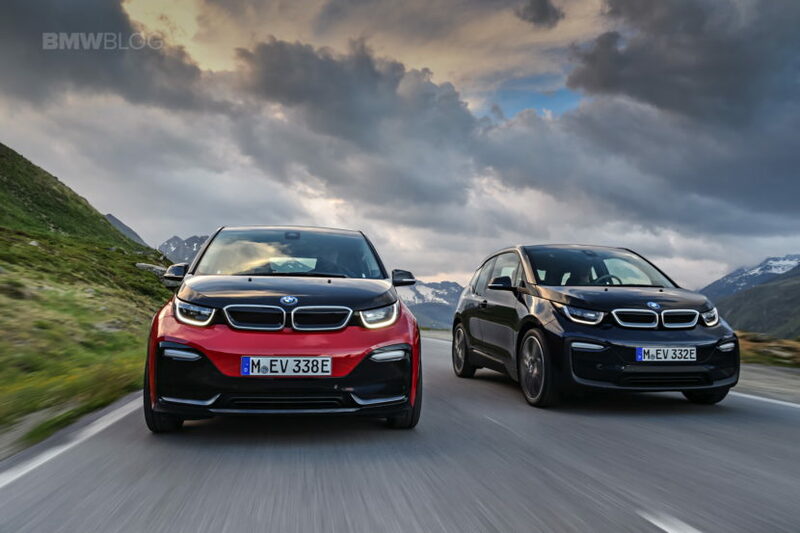 BMW is currently in the process to launch the first facelift of the i3, along with the first ever i3s, a sporty version of the electric car which aims to deliver better driving dynamics. The facelifted BMW i3 is still powered by a 94 Ah battery, which powers an electric motor that makes 170 hp and 184 lb-ft of torque. 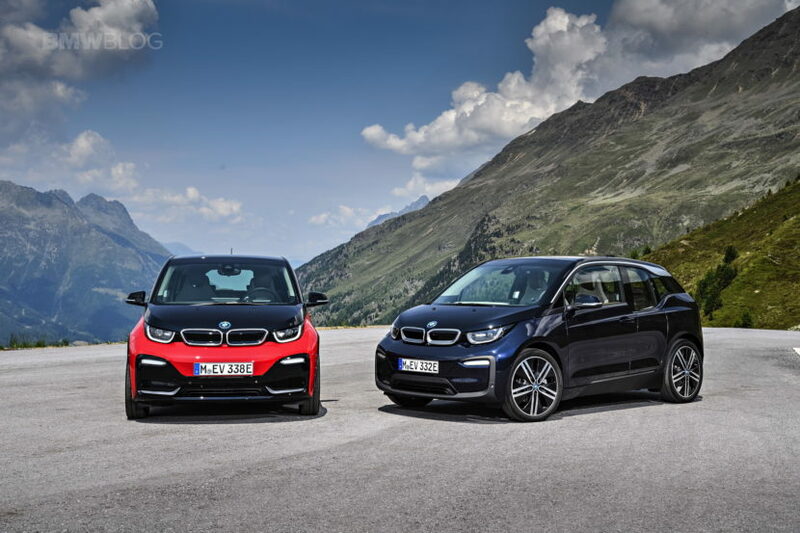 That can scoot the i3 from 0-60 mph in 7.2 seconds, just like the pre-facelifted car. It has a pure electric range of about 100 miles, give or take a few depending on weather and driving conditions. With the optional gasoline range extender, that range increased to around 180 miles, which could be quite helpful for the right customers.